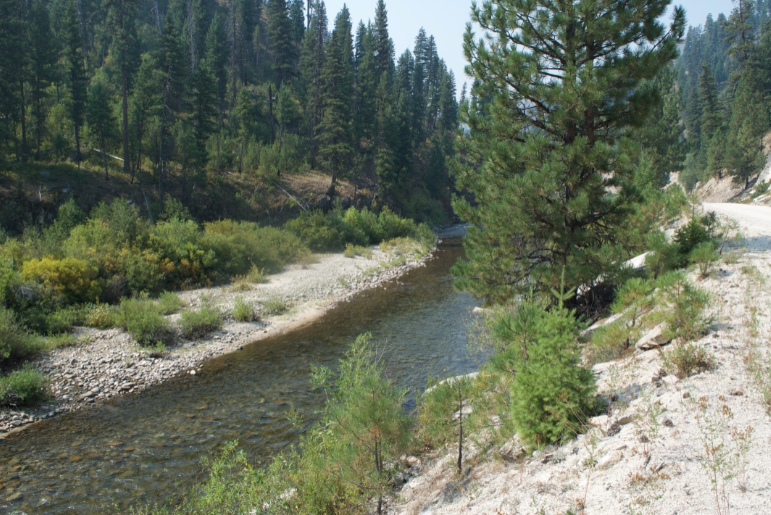 The aquatic powerhouse of the Treasure Valley, the Boise River winds its way through several Idaho counties, providing opportunities for fishing, boating and other recreation along its banks. 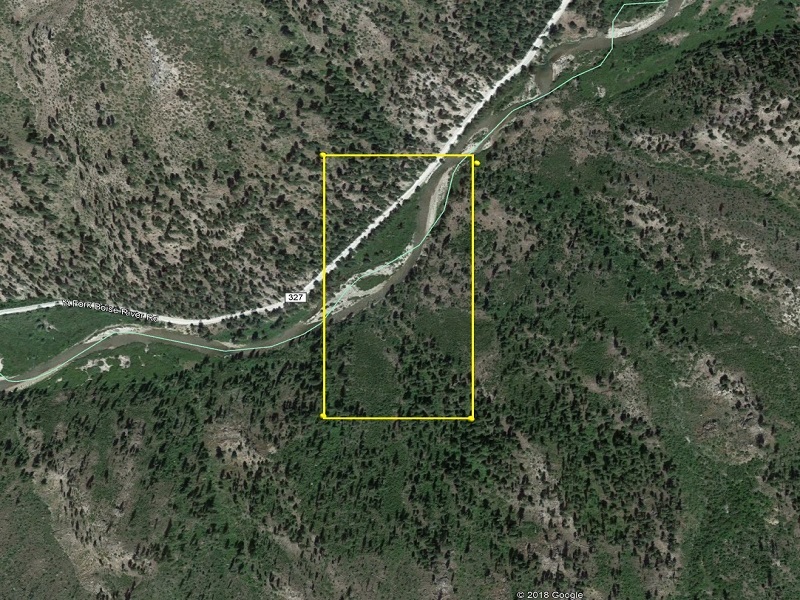 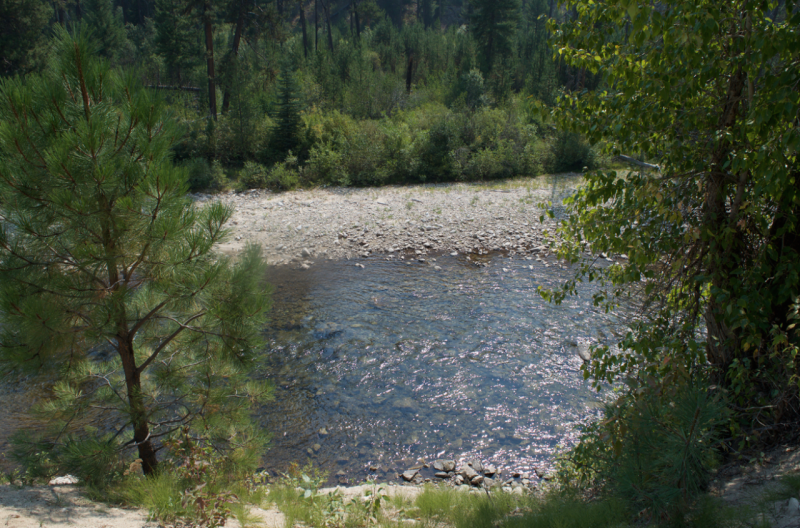 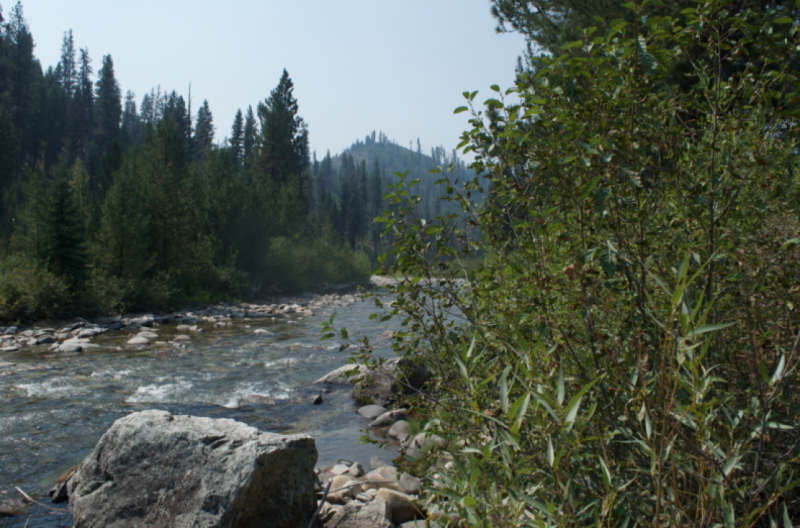 While the main Boise is considered a thoroughfare and not open to claims, there are several tributaries along the Boise River that are home to GOLD. 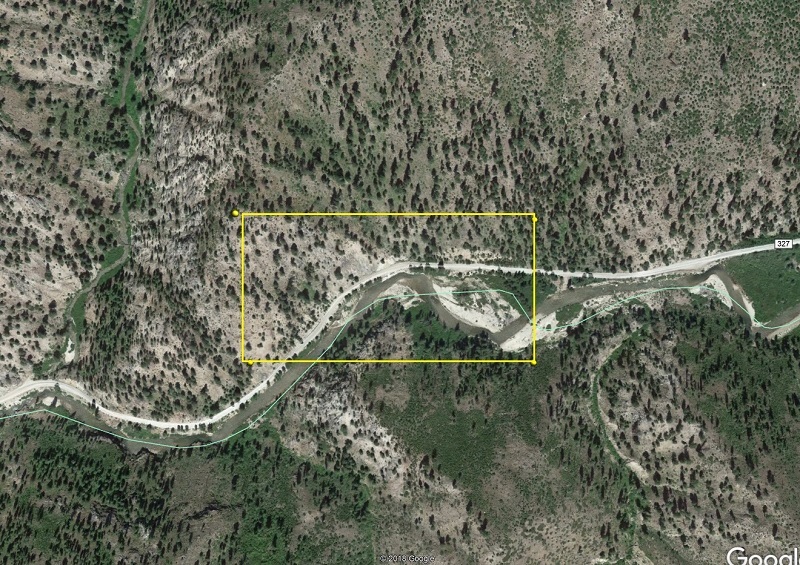 For more info about the Boise River area, please read about Boise Basin.